Once, when I was young and inexperienced in the ways of Dodge, I had an upgrade coupon for Enterprise. 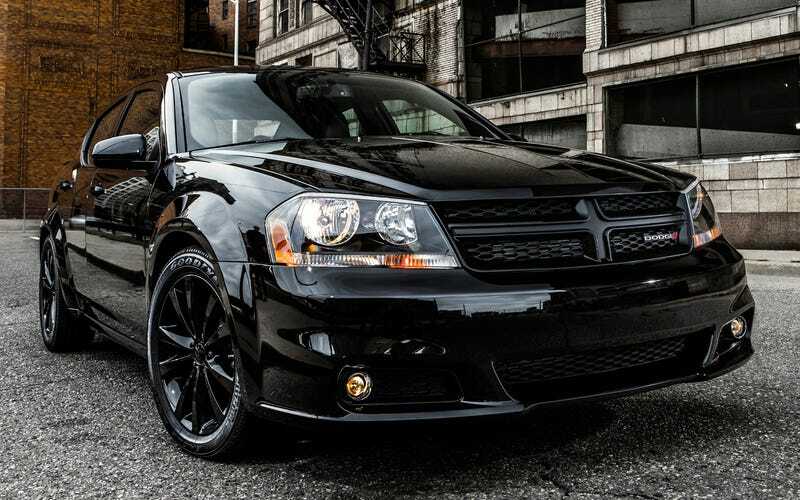 Given a choice between a Lincoln TownCar and a Dodge Avenger, I picked the Avenger. I thought the lincoln was too long and I wasn't sure I wouldn't side swipe someone while changing lanes or back into something while reversing. That thing was long. But, like I said, I was young and dumb and picked the Avenger. And made the worst pick of rental car choices to date. Visibility was so poor that I hated every moment of driving it through the narrow streets of downtown Dallas. I have never hated a car more. Also, the Mitsu Galant has some of the worst steering in the world.